Check out the highlights by clicking below. All orders of the "Chiller Winter Follies on Ice" will be ready in time for the Holidays. Please give us a call if you have not received your copy in the mail. 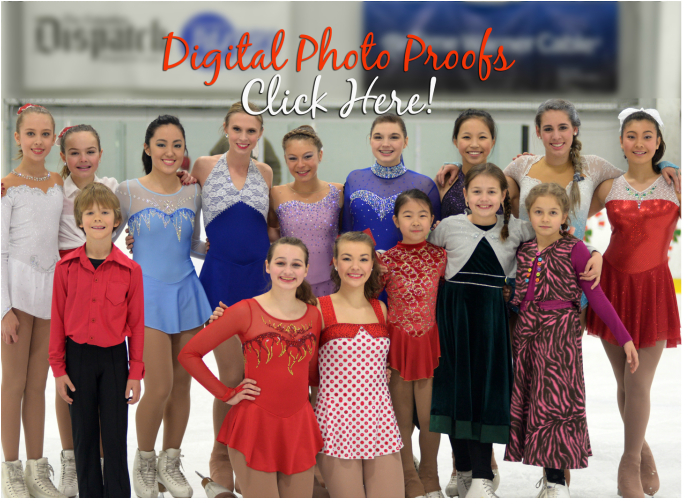 You can order the DVD of "Winter Follies on Ice" at any time. The cost is $30.00 and that includes shipping. We do Accept PayPal at resvideo@hotmail.com or you can send us a check. For more information about any of our other products send us an email and we will be happy to answer any questions for you. Please Click Below to see all the Photos we have Available to Purchase.You can Order Prints, Digital Images or Special Products.Price Sheet is in PDF Format. Video Examples of the Show Below! Gabriel Roberts "Charlie Brown Christmas"
Chi Yamakawa & Alexa Romanowski“Heat Mizer & Snow Mizer"